If Charles Mingus reincarnated at all he must have reincarnated into an Italian boy called Enrico Fazio. This is the second CD by Enrico for Leo Records, the first one achieving an instant success with the writers (it got a choc in Jazzmann, France). There are some important changes in the line-up. The violinist Emanuele Parrini adds a new light touch to Enrico's exuberant and powerful music. 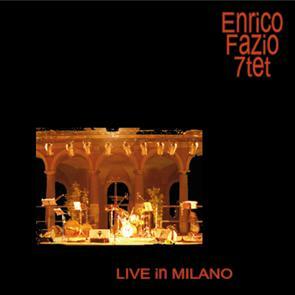 With this CD Enrico Fazio presents his septet as a significant force on the international new music scene.